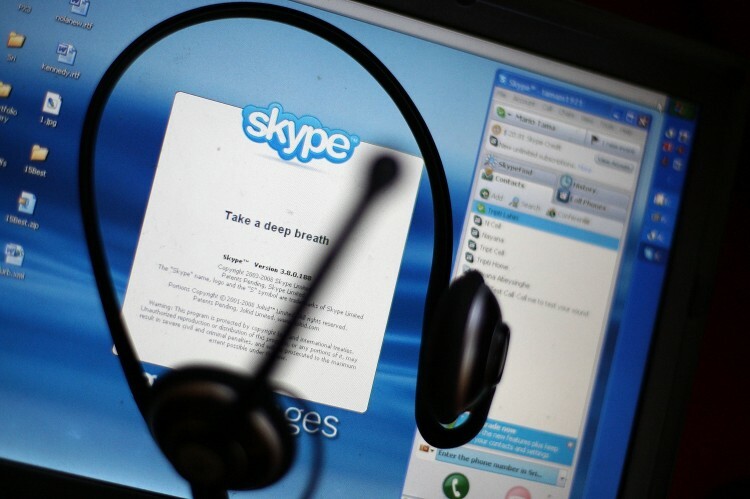 In an effort to “help enhance constituent communications,” the U.S. House of Representatives is authorizing the use of video chatting software Skype and Oovoo for Members and staff. The sites, which were previously blocked as cybersecurity risks, are now permissible, following special licensing agreements designed especially to ensure that House rules are upheld and privacy and security are ensured. Among Skype’s most vocal congressional supporters over the past year is GOP presidential candidate Michele Bachmann (R-Minn.).